Welcome to Qatar Dragon Boat, one of the founding members for dragon boat racing in Qatar. 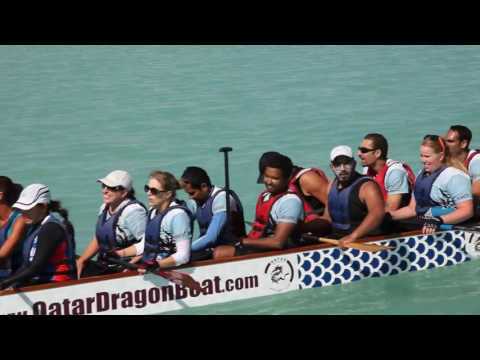 Qatar Dragon Boat offers dragon boat festival, dragon boat programs and team building services in Doha. Contact us for more information! The mission of Qatar Dragon Boat is to promote the growth and development of dragon boat racing in Qatar at all levels of competition. We strive to maintain the cultural traditions of the sport and to promote health and community through the sport of dragon boat racing.